The Cabinet of Ministers of Ukraine terminated the intergovernmental agreement with Russia on the procedure for the mutual supply of arms and military equipment, components and spare parts, organization of repairs and the provision of military services. The corresponding decision was made at a government meeting. The agreement was signed on February 8, 1995 and came into force from the date of signing. According to the document, mutual deliveries of weapons, military equipment, components and spare parts, organization of repair and provision of military services were carried out according to agreed lists and concluded contracts. 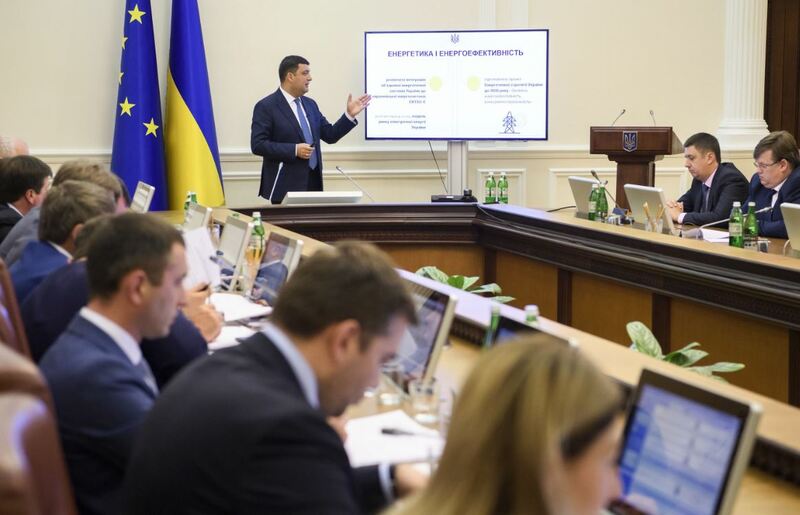 As ir was reported earlier the Government of Ukraine adopted the regulation of ‘Dissolution of agreement between the Government of Ukraine and the Government of Russia on the coordination arrangement at the export of the defense production to other countries’ without consideration on August 9. The document regulated the coordination arrangement of the sides at the export of the defense production to other countries.